The Hollywood Reporter have revealed that Brent Spiner has had to exit his role on Supergirl due to scheduling issues, involving a family issue which conflicted with production dates. 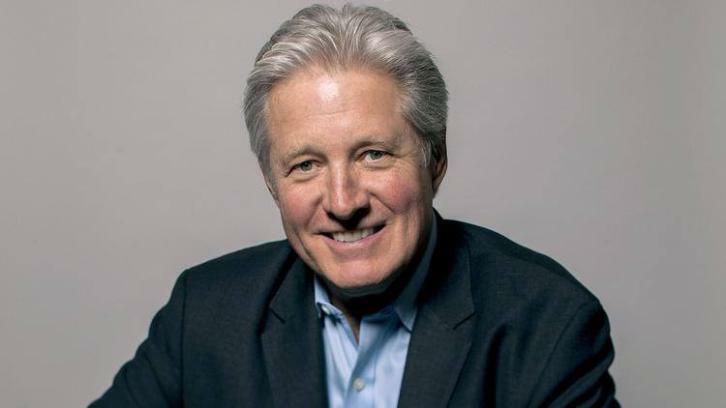 As a result his character has been recast with Bruce Boxleitner stepping into the role. The character will still be recurring. The Hollywood Reporter have revealed Star Trek favorite Brent Spiner will recur on the 4th season of Supergirl as the vice president of the United States.